Please enter your e-mail address using lower-case letters. It's green, it's plaid, it's Scottish, it's Irish. It's a Gathering of the Clans, it's a Highland Dance, it's an Irish Step Dance. It's the caber toss and 100's of Highland pipes and drums. It's meat pies and Scotch Eggs. It's handmade kilts and Celtic art. It's Folk, it's Celtic Rock. It's Harp and Fiddle, Pennywhistle & Pipe. 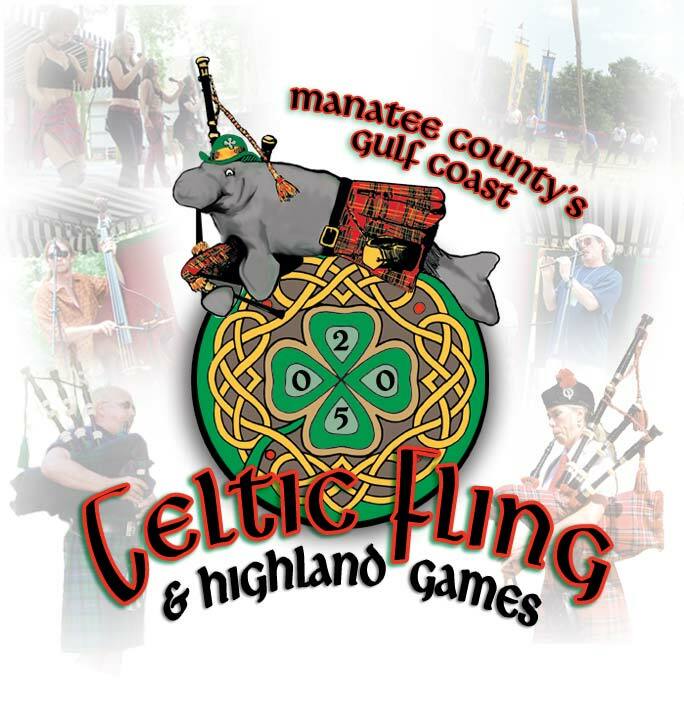 They're coming from all over the world to share their Celtic culture & customs.